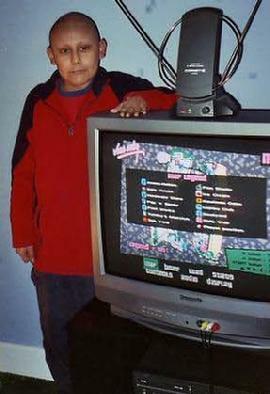 Hermillo wished for a big TV and new cordless playstation controller. 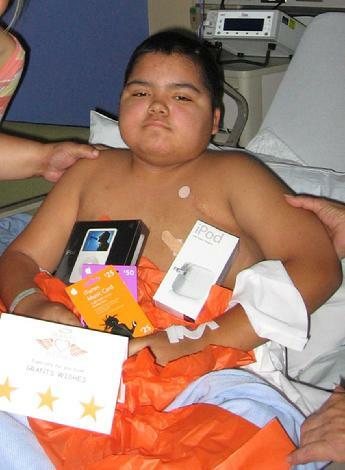 Gregorio wished for an IPOD & ITunes. 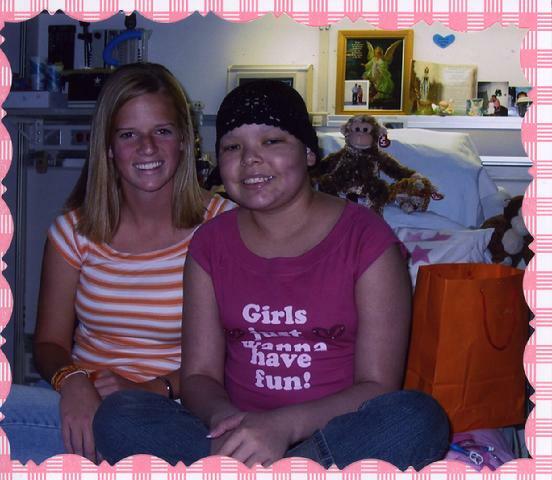 Malorie wished for a digital camera! Nicholas wished for a BIG T.V. 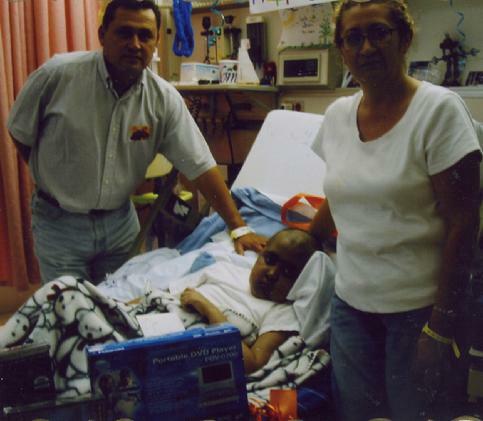 Andrew wished for a Portable DVD Player and Movies. 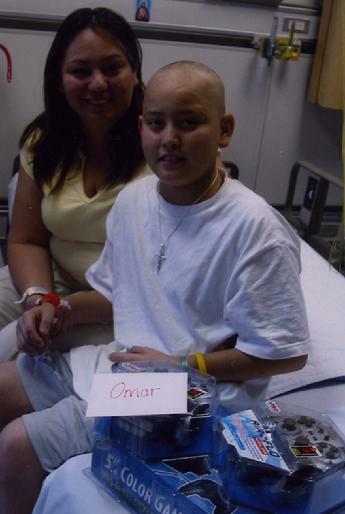 Manuel wished for Clothes from Old Navy. 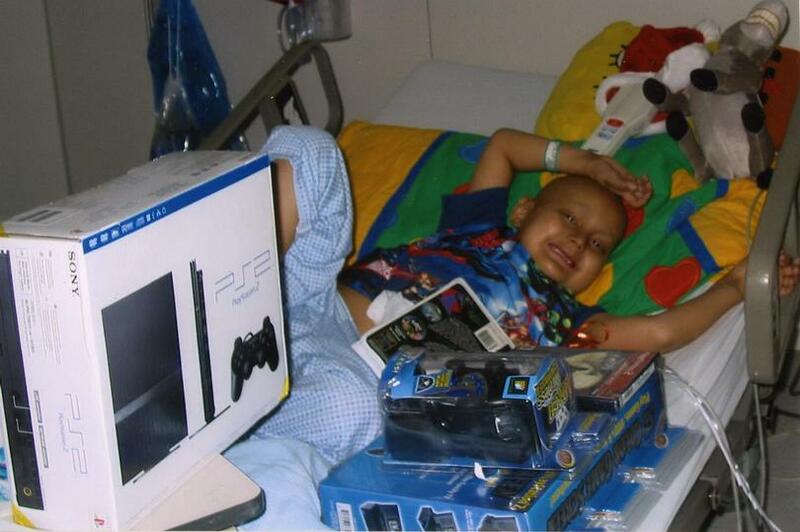 wished for a playstation 2, game screen and controllers. 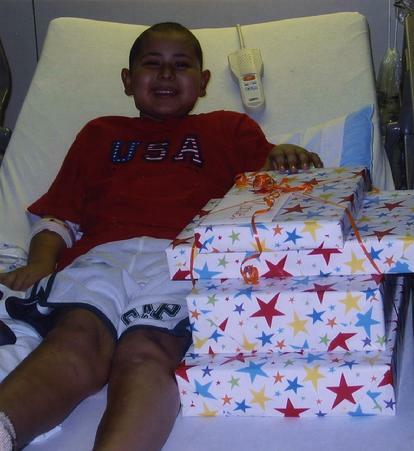 Michael wished for Playstation 2, cordless controller and games. Jesus wished for a Base Guitar. 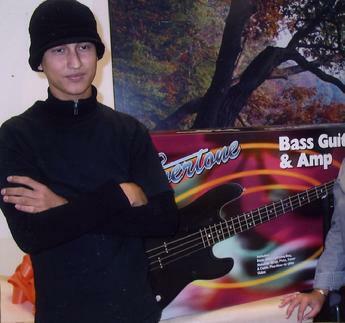 Wish made extra special with the help from Singer Music in La Puente. 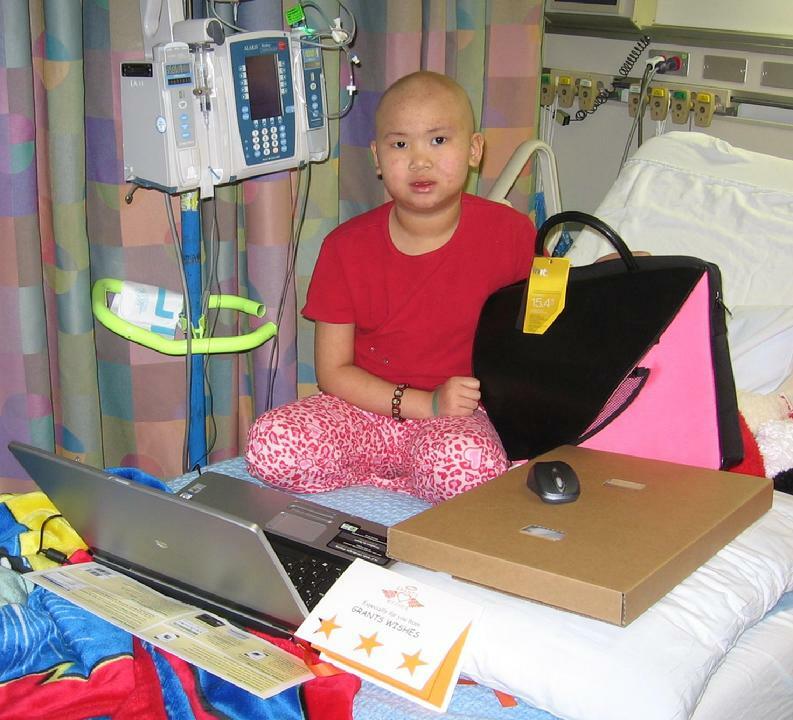 Amy wished for a Laptop. 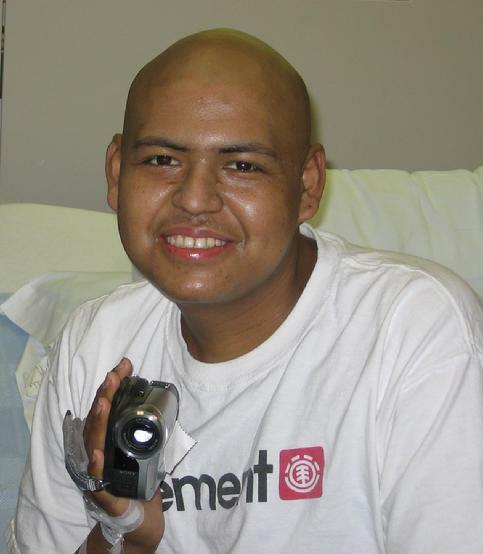 Roberto wished for a DVD Video Camera. 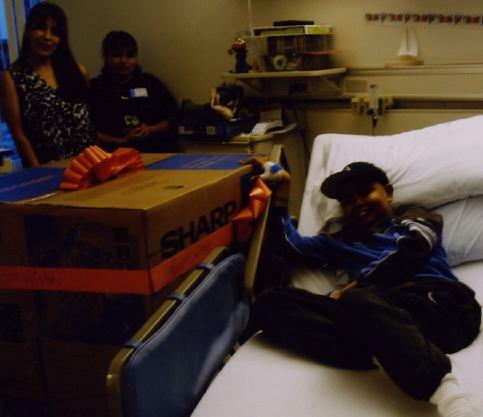 Marcos wished for the Sharper Image Air Purifier - Ionic Breeze.